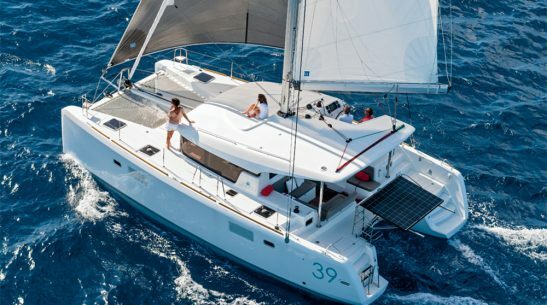 We have been delivering marine-based event management, corporate sailing days, company powerboat days and private yacht charter since 2001. 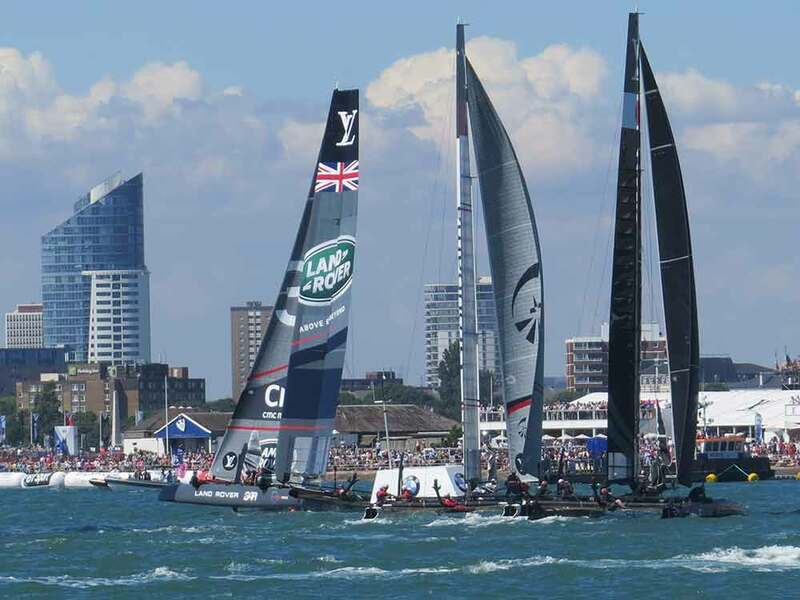 We are based in the sheltered sailing waters of the Solent on the South Coast, our events all take place on one of the largest most luxurious fleets of luxury sailing yachts and performance powerboats available on the UK Coastline, this allows us to provide the ultimate on the water experience for you and your guests. We are a market leader in this area as we ONLY provide water based hospitality and have been for over 17 years, our business thrives on repeat booking and we welcome familiar faces back year on year. As no two events are ever the same as a provider we must have great attention to detail – and we would like to think we have. Our MD, has been working professionally in the charter industry since 1994, working in the Med and Caribbean until finally settling down and starting work in the Solent Charter industry in 1998. Steve set up his corporate hospitality business in 1999 which in 2001 became Marine Events Ltd.
Marine Events now has a team of staff that uses this and their own extensive experience, knowledge and flexibility, to turn your day on the water into a truly fantastic tailor-made experience, that we know we can deliver perfectly and you will remember for a life time. If you like what you hear then please contact us.